One of my last spur-of-the-moment hikes at Cougar Mountain. I'm about to move to the other side of Puget Sound, where there will be more places to hike, but Cougar Mountain will no longer be a quick trip. 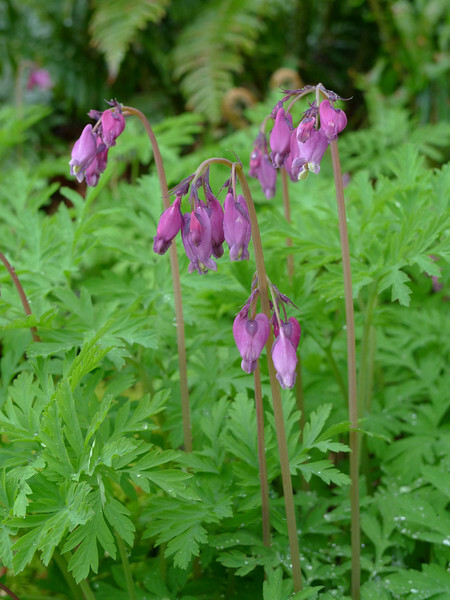 Pacific Bleeding Heart (Dicentra formosa). This one is cheating a little, since i actually took it at a little patch of woods near my apartment in Seattle.